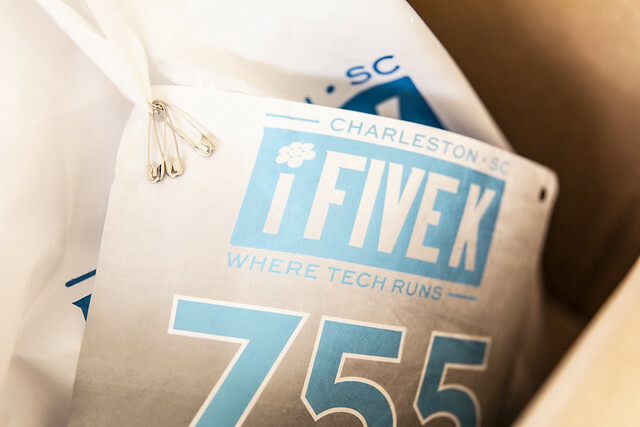 Located in Historic Downtown Charleston, the Flagship served as Charleston's premier business incubator for tech and tech-related businesses. This facility offered enterprise-class business spaces at cost-effective rates and flexible terms ideally suited for start-up stage companies. The Flagship also supported the visual arts community through the Flagship Gallery - a venue for Charleston's up-and-coming contemporary artists. The Flagship supports Charleston's local visual arts community through the "Flagship Gallery"